What’s a sofa without a stylish cushion arrangement? Not only are cushions functional essentials, they’re also your sofa’s seasonal outfit changes – a way to dress up, dress down or style any sofa just as you’d like it. (Just see this plush arrangement by Elicyon, above.) A new set of cushions can revive an older sofa, change up your style and even transform a whole sofa arrangement. Don’t underestimate the power of these sofa staples whichever way you style them. Discover how to choose the perfect cushion arrangement and dress your sofa with our 9 essential cushion styles. 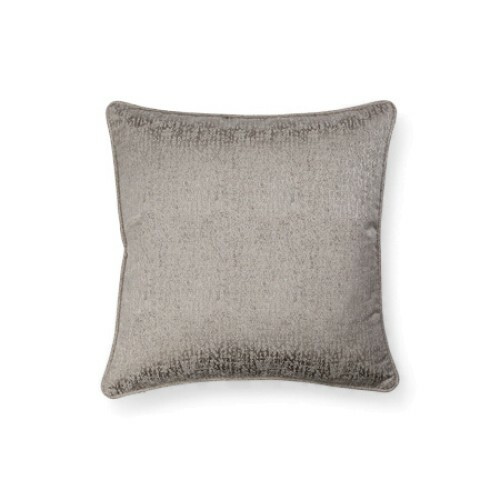 A cushion arrangement for minimalists, two individual cushions makes for a simple, chic aesthetic. Place matching cushions side by side in the centre of the sofa with a proportional gap between them. Channel a sophisticated, cohesive look with matching or similar fabrics or draw attention to special cushions with a contrasting fabric. There’s no rhyme nor reason to this kind of multi-layered sofa styling and that’s just the way we like it. Ikat prints alongside paisleys and brocades mixed in with printed linens – this kind of arrangement is all about texture. 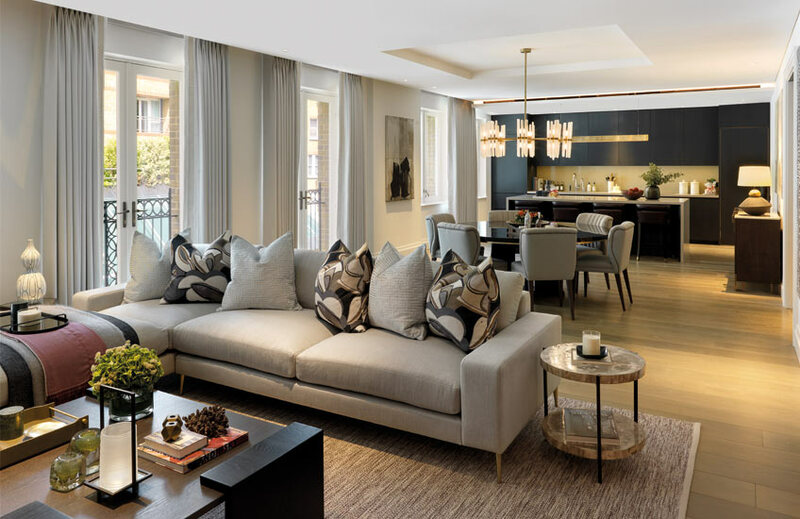 Although it’s preferable to throw the rule book out of the window in this instance, there are a few tips for creating a designer-approved look. When choosing fabrics, think of the scale of the patterns you plan to pair together. 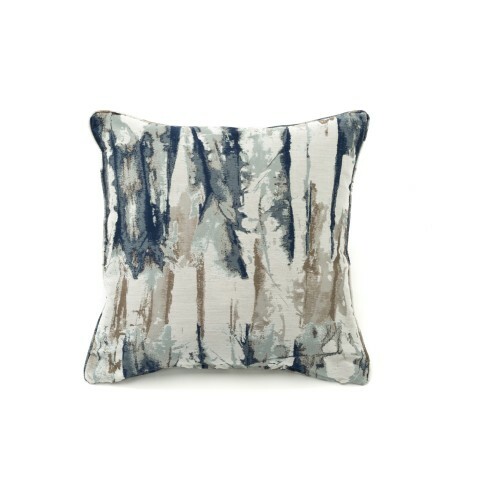 A large, medium and small scale print will produce an interesting and well-balanced cushion arrangement. Next think of the cushions’ styles. Are they mostly casual or formal? Pretty or edgy? A common thread in the visual quality of the fabrics is also important. If you have both of these covered, you can be bold enough to be as creative as you want. This is also a great place to bring in added extras, like fringing, tassels and braiding, since this style is all about a nonchalant, bohemian vibe. As they say, if it ain’t broke, don’t fix it. Sometimes the standard approach is best. A balanced cushion arrangement is one of the most visually pleasing arrangements. Make yours interesting by playing with colour, pattern and texture. 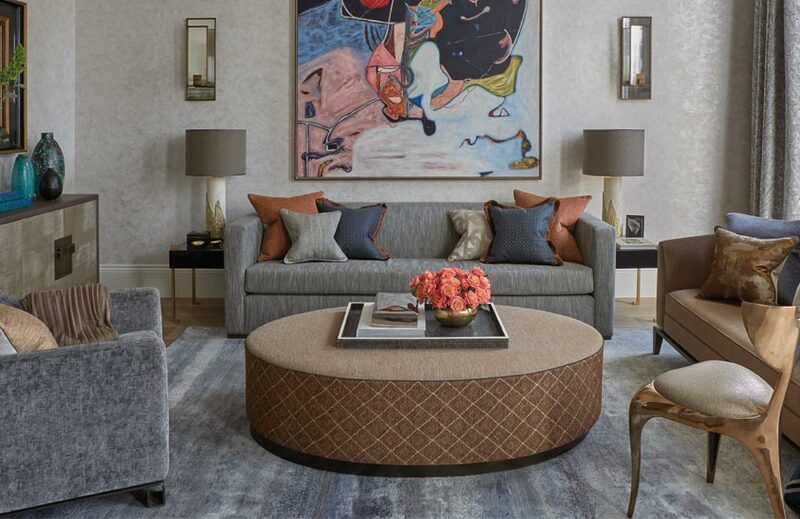 A balanced cushion arrangement harmonises varying fabrics very well – its symmetry gives even the most casual or eclectic array of fabrics a smart aesthetic. Lumber or bolster cushion styles are a simple way to create interest with this kind of arrangement. Why must our cushions be confined to the ends of our sofas? Place cushions slightly away from the ends for a change from the norm. When working this style, a minimum of three is suggested but the style works equally well with larger even numbers too. 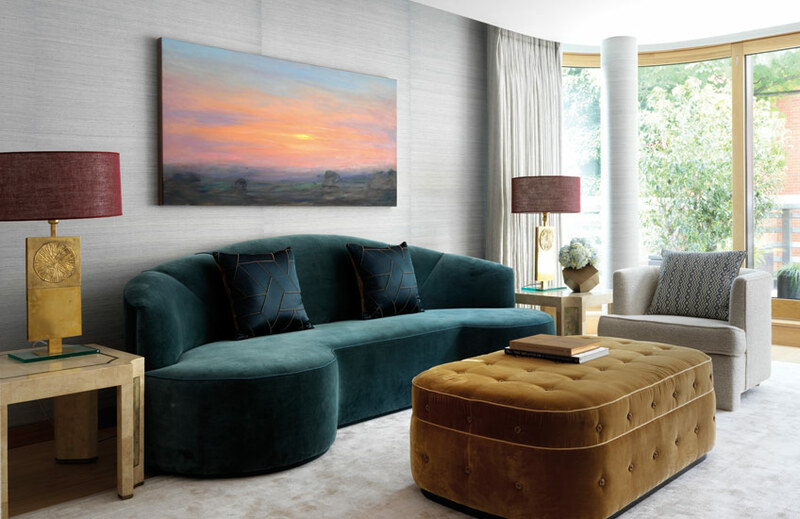 Centralised cushion styling is an ideal choice for sofas which are too small to hold multiple arrangements or sofas which are too long for arrangements at either end. The arrangement is also a natural fit for curved sofas which don’t have such structured ends. 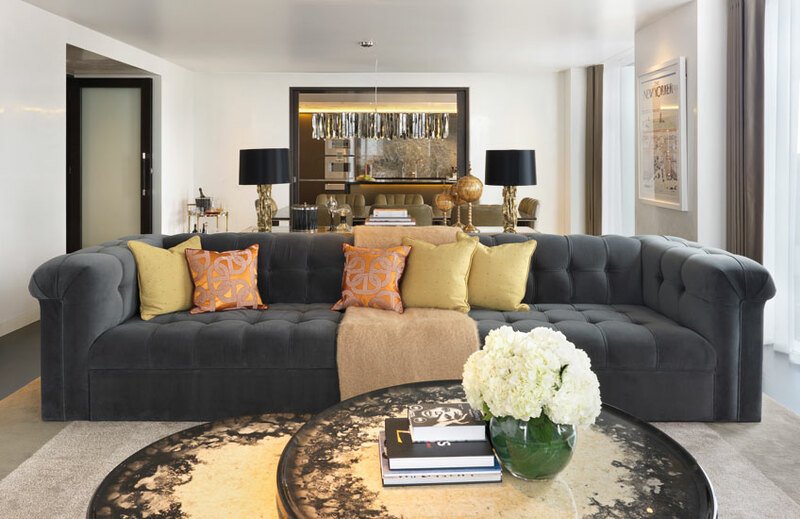 Try rounded designs to echo the lines of the sofa in a harmonious combination. Trio cushion arrangements in opposing corners is a popular and timeless look for a sofa arrangement. For a tailored look, think mirror image. Place the largest cushion at the back, angled in the crook of the sofa between the arm and the backrest, then place the medium in front of it (slightly offset away from the arm) and the smallest in front of that (again slightly offset towards the arm). Replicate the look in the opposite corner with the same cushions. Have the corresponding cushions match and the look will be neat and composed. For a slightly more casual arrangement, consider mixing up the fabrics and configurations. The result will be a more “lived in” look but will still maintain the balance of the classic arrangement. 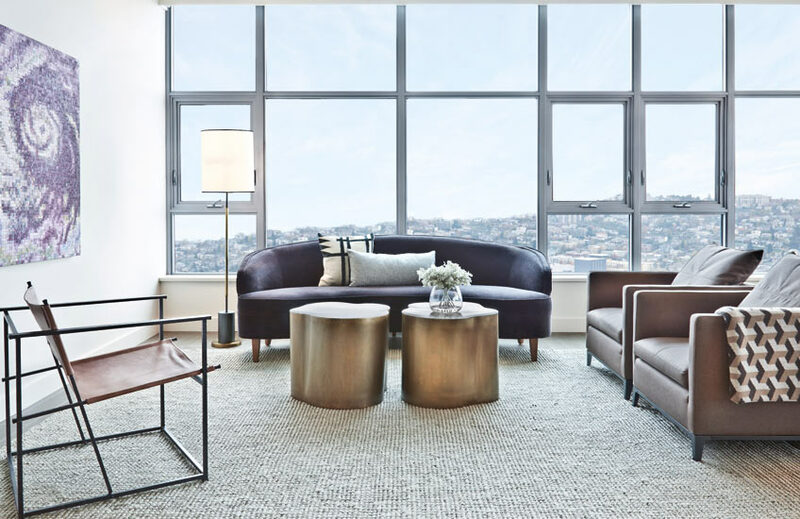 When working with patterns and plains, one of the most common and aesthetically balanced arrangements is an alternating one. Start with two fabrics which complement each other (perhaps a patterned and a plain in a similar colourway). Beginning at both ends of the sofa, layer one on top of the other towards the middle alternating between the two cushion styles. You could even place a throw which combines colours or elements from both designs over the middle of the sofa for a polished look and to add an extra dimension. 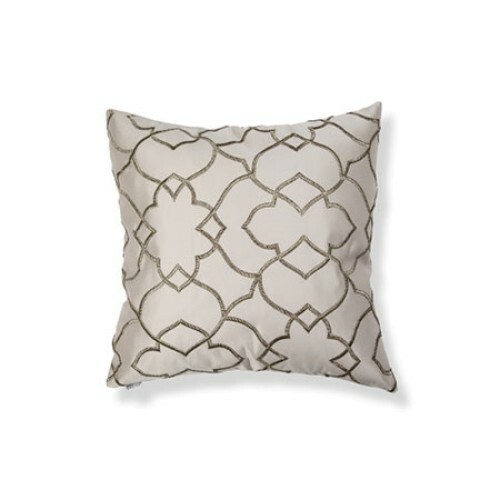 Get artistic with your cushion arrangement by treating it as you would a well-curated vignette or gallery wall. Nothing is off limits with this configuration so consider using differing shapes and offsetting them against each other in unique ways, playing on their geometric strengths. Throw in rectangular, circular and bolster cushion styles as well as the traditional square shapes for an exciting cushion cocktail. For maximum impact, curate the arrangement’s fabrics to include contrasting designs as another way to highlight their individuality. Individual cushions arrangements are straightforward, minimalist and formal. They emphasise the squared structure of leather sofas making them slightly more masculine and they suit spaces which need to maintain a level of professionalism. (They’re the go-to for offices and lobbies.) 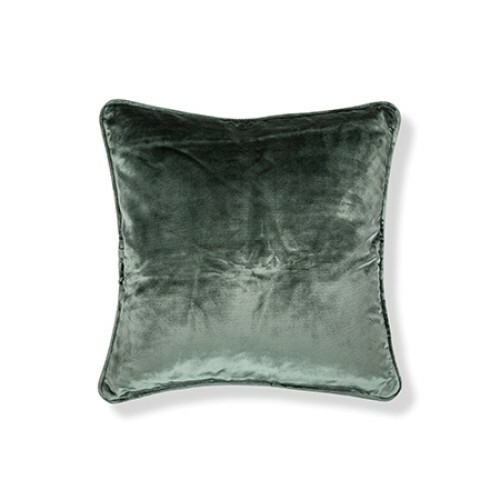 Soften the look with a more tactile texture, a contrasting colour and a throw. There’s something intriguing and welcoming about a hybrid cushion arrangement. It can have as formal a quality as the layered style if refined fabrics and patterns are chosen but it also adds interest without being too maximalist. 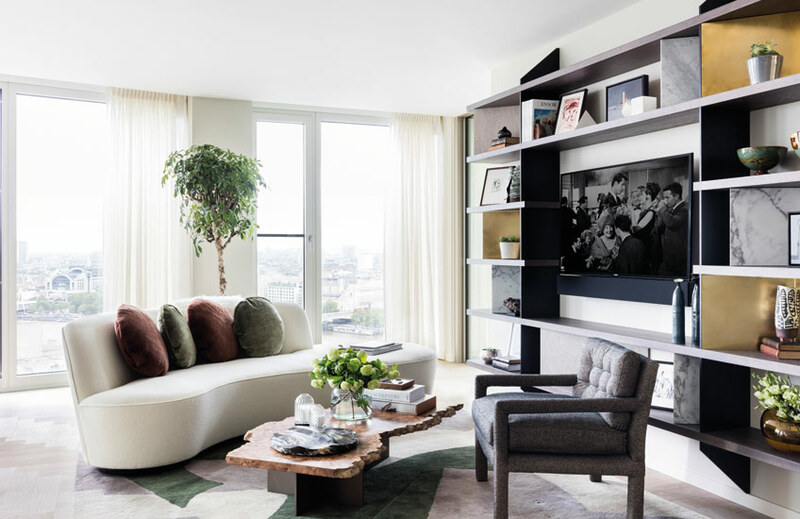 This look works well with throws or other accessories which can visually balance the sofa resulting in a unique arrangement which doesn’t feel chaotic. Use this arrangement in a formal situation which desires a slightly casual temperament.